All over the District, festivities tied to the Cherry Blossom Festival take place from jazz at the Blues Alley (April 1) to a Washington Nationals game against the Philadelphia Phillies (April 3); from multiple arts and kids activities (almost daily), to the Credit Union 10-Mile Run and 5K Run/Walk (April 7). 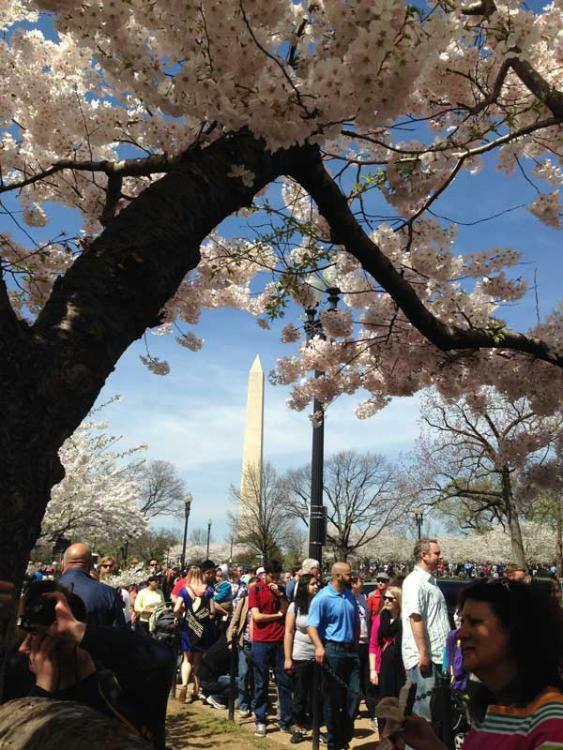 Among outdoor activities of interest to sailors of all ages will be Petalpalooza at The Wharf Saturday, April 6. 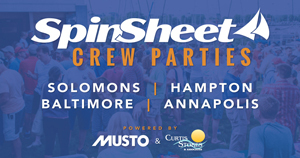 The free event, which starts at noon, will feature live music on multiple outdoor stages (District Pier and the Pearl Street Stage), a beer garden (District Pier), all-ages activities, a pet station for your four-legged friends, product giveaways, a spectacular fireworks show (8:30 p.m.), and much more along the piers of the Southwest Waterfront. 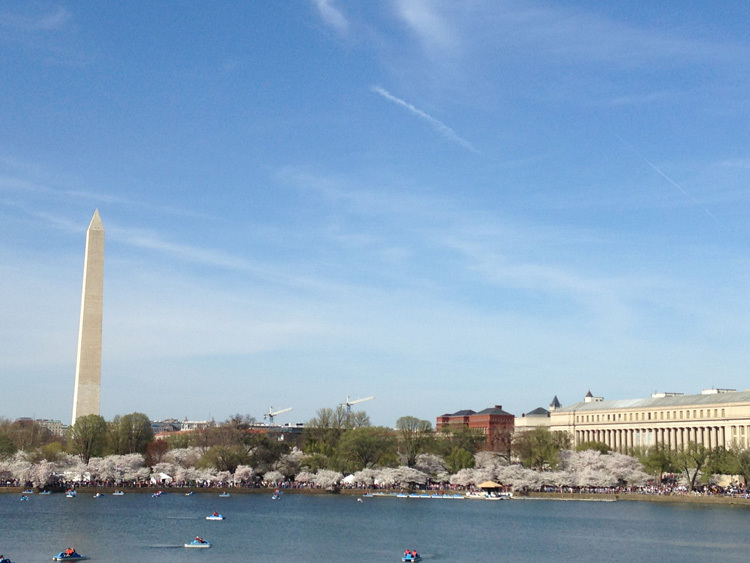 Active sailors may want to sign up for the National Greenscape Corridor Bike Ride (April 7), which will provide an opportunity to explore some of the historic cultural landscapes of Washington, DC, via bicycle. The tour will highlight the beauty of urban landscapes, and participants will learn how they contribute to the “sense of space” that makes these places significant. This event will help to educate visitors about the historical, cultural, and aesthetic value of these landscapes. 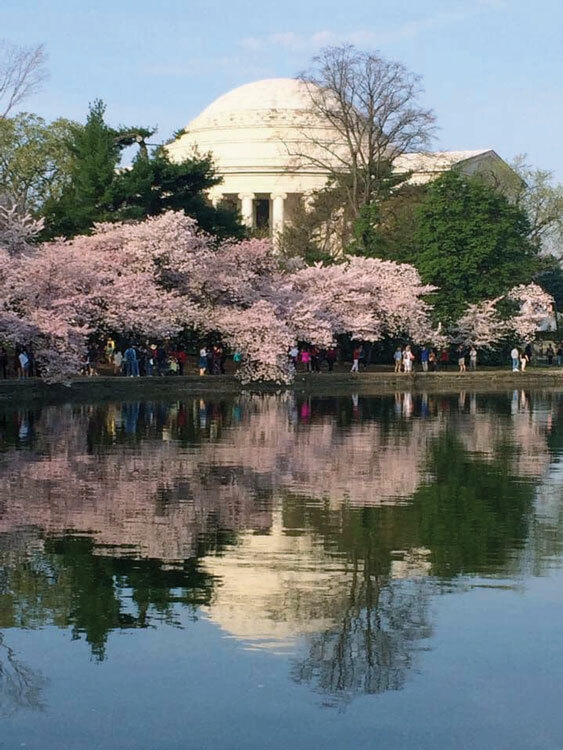 If you’d like to just take a walk around the Tidal Basin to enjoy the view and take selfies with thousands of blossom-gawkers, we highly recommend doing just that.